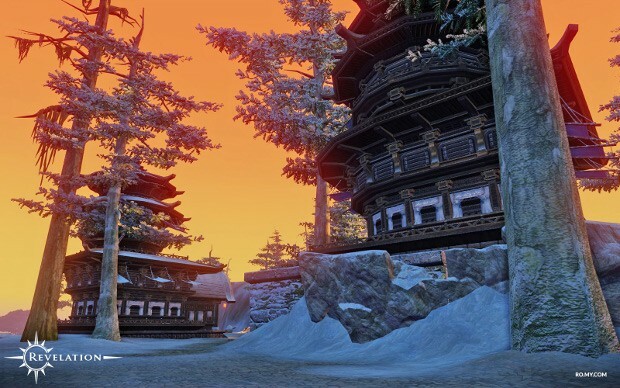 Snowpine Reach, a region filled with — as one would suspect — snow and pine trees, is an important region in Revelation Online. Located at the north-eastern-most edge of Nuanor, Snowpine Reach is the staging ground for the ongoing battle between the Wingar and Ursids factions. In an effort to end the long-standing standoff, both factions have begun asking outsiders for help. Players exploring this region will be able to decide if they’d like to join one side or the other. In addition to this ongoing war, players will also find themselves taking on beast tribes and collecting crafting items only available in that region. Overall, there should be plenty for players to do while in the region. More details are available on the Revelation Online site. If you wanna lose hope in mmorpg’s Go ahead play it :). But if you really can’t wait sorry to say you will have too wait anyways because the next good thing to come is eather. Ashes of creation, Lineage eternal, Mu legends or our Hype of the year Lost ark online.